Racing into Spring at Cycle for Hope! — Perspectives, Inc. 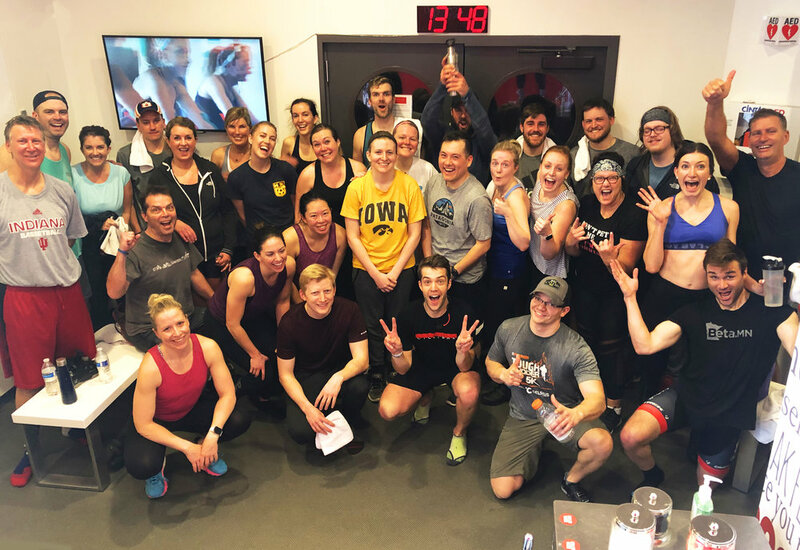 Cycle for Hope 2019 at CycleBar Uptown was a success! A lot of smiles, a whole lot of sweat, and more than $1000 was raised in support of Perspectives, Inc., and it's mission to help mothers and their children recover from the traumatic effects of homelessness. Thank you to CycleBar Uptown, Professionals with Perspectives and everyone that joined us for Cycle for Hope. We are already looking forward to Cycle for Hope 2020 next year!